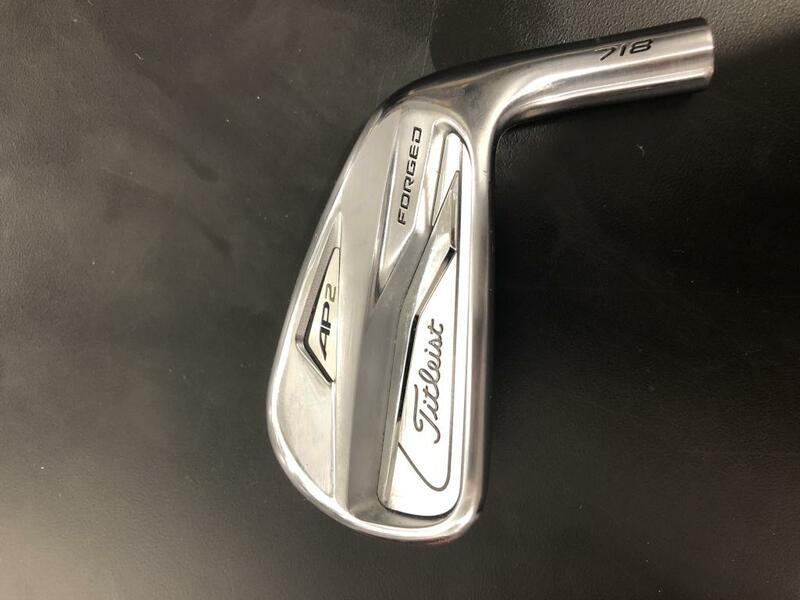 Can anyone shed some light for me regarding a set of Titleist 718 AP2's. I know custom ordered sets have serial numbers on all the irons and regular sets should have a serial on the 6 iron. 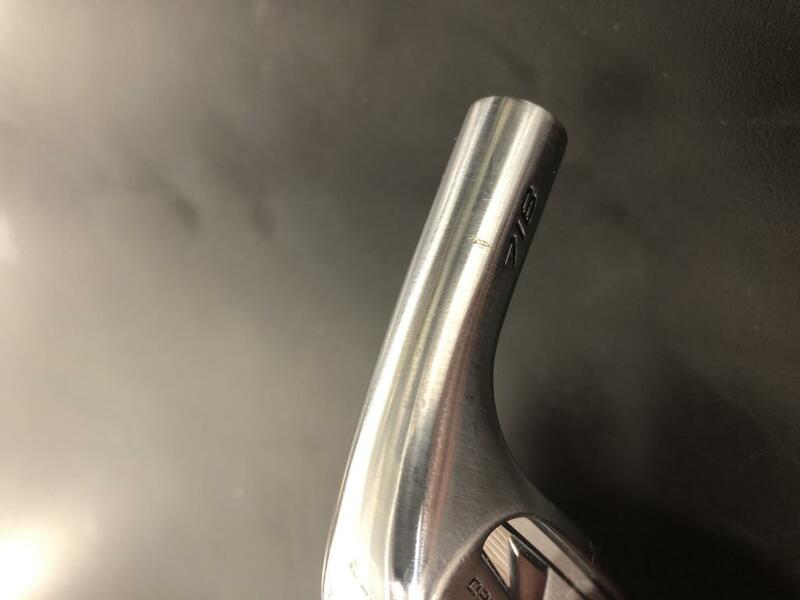 I have heard that Non-US Titleist irons sometimes do not have a serial at all. Anyways, purchased a set of AP2 heads only. They look good to my eye but have no serial numbers at all not even on the 6 iron. 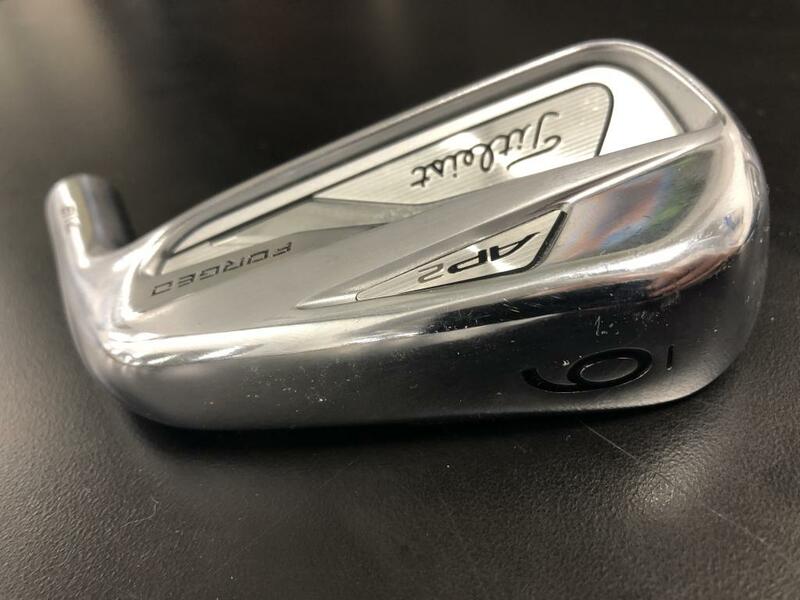 I haven't hit them yet because I was waiting to get them reshafted, but now don't want to burn a bunch of money on what might be counterfeit clubs. Is there anything you can see that may look suspect? I'll take a look at mine when I get home from work, but often/usually a glaring issue with fakes is the font of the 'FORGED'. Those don't look bad to me at first glance. Check and see if the ap2 logo is attached with tape. It will move. They havent perfected the inserts in China. Thanks I will check on that when i get home.